Hello dear friends and fans! This is your very own Steve Sadiq, Mac solutions providers. Hope you all would be fine. Today I am going to share with you a very sensitive and extremely important topic. My today’s topic is Apple ID disabled, I have received many requests, to provide the solution, how to enable a disabled apple id. Just imagine an account synchronized with all your data and sensitive and extremely useful information that is really pivotal to you. One day you wake up and see that account is disabled. This is extremely painful to see apple id disabled. A very important thing to be considered here is that Apple is very strict in its security and safety features. Not only this, the privacy of the users of Apple devices is a major concern for Apple. Now we come to a very important question. 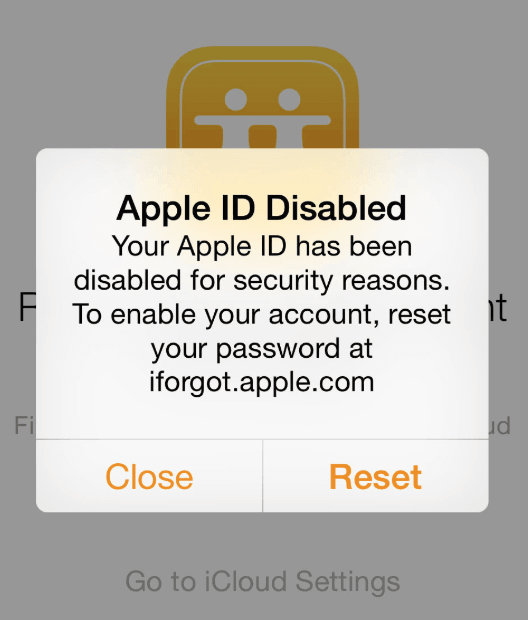 Why and how does the apple id get disabled? The core reason behind is the security concerns of apple. In my experience what I have witnessed is that Apple disable the ID when it usually observes the security of the user is at stake. Systems at Apple consider it better to keep the id in the secure dormant box to avoid any risk to the secure data. This usually happens in many cases that when the user forgets the password and keep on trying different passwords. Apple systems consider 2 attempts as Ok. 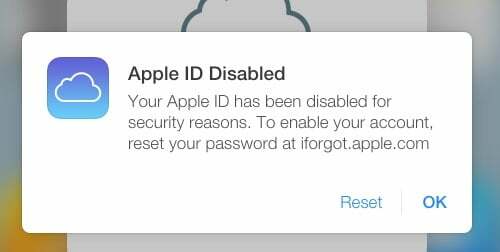 But after 3 consecutive wrong attempts, Apple system consider that someone is trying to hack or get access to your account, your Apple ID get disable. Remember this is for your own safety and security. Just Imagine, your apple id disable. The ID that was associated with your account is no more working now. With Apple ID disabled, you are not going to do any activity. What will you do now? You are in a serious problem. What you can’t do now. You can’t download an app from the apple store. Unable to buy an app. 2.1 Don’t have Access to a Trusted Device? 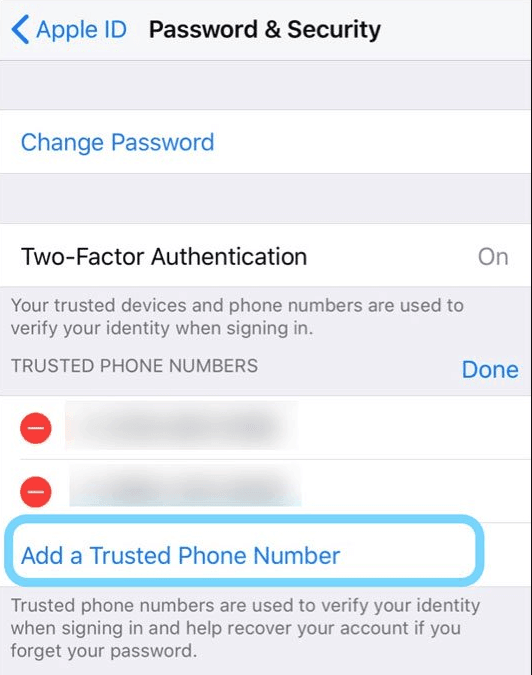 2.2 Never Forget to Add Trusted Phone Numbers! 4.1 Account Recovery Not Working? 5.1 See all Apple phone numbers around the world. If you have forgotten your Apple ID or password but you Apple ID is still working. You are lucky that your apple id is safe and if you find on the 1st attempt that you have forgotten your Apple ID or password. Don’t try 2nd time if you are not sure, because then you will be at risk. If you have forgotten your Apple ID don’t get panic. What happens normally people use their most frequently used E-mail address in creating Apple Id. 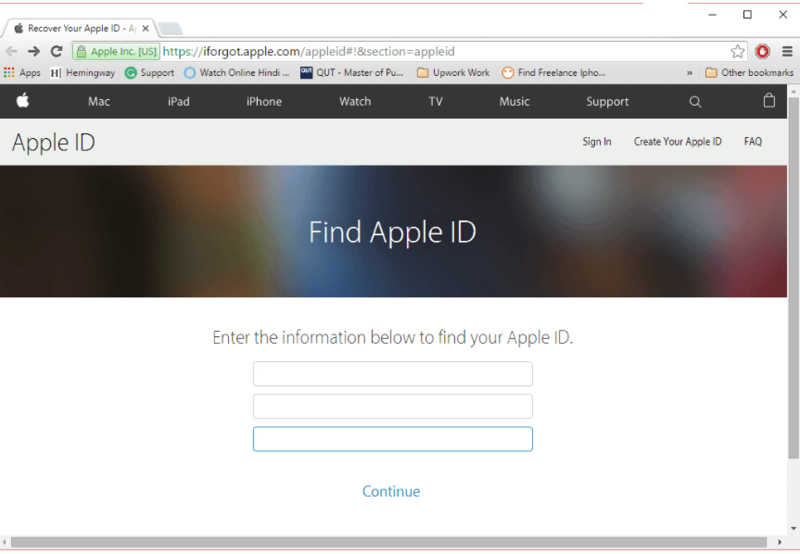 The Apple ID to connect your iPhone, Macbook, Ipad, iCloud, iTunes and Apple Store. Check the other devices. You will definitely find your Apple ID there. Also check your mailbox very carefully because when you have created your Apple ID, you must have got an email from Apple. That E-mail contains your details of the Apple ID. Also, think for a second, check your MacBook. Check your iPhone. Database of your cell phone and Mac and other devices, that must have your Apple ID in there. If you can’t find it there, try to remember all the email that you usually use. You might find the one. But here is a caution from my side that, don’t try until you are sure because as I have told your earlier 3 wrong attempts and your Apple ID disabled. I have repeated this many times in all my articles and all my mac solutions that never try such a thing about which you are not sure. Safety always 1st. Data once deleted or formated is extremely hard to recover. So stay safe. Always it is strongly recommended that better take backups before performing anything like this. Stay Safe. I would like to repeat here that if you are not sure apple the Apple ID, don’t try this. Your account will get disabled. I personally recommend, not to try the password repeatedly. The best remedy for a forgotten password is to reset your password. Now, this was a remedy to save your Apple ID. Now we have come to the point which you were trying to reach very quickly. But the information provided above was also very important. My aim is to make you aware of Apple systems as much as I can. To enable your disabled Apple ID you should have all the following information with you. The E-Mail ID should have to be the one that is associated with your Apple ID. First of all, I would like to tell you that I am going to share 4 methods with you guys. You need to try one by one. I have formulated the very simple guide and divided each method into steps so that you don’t find it difficult to open your disabled ID. The 2-factor authentication process is the 2 layers security check. This is highly recommended by me if you use your device for business purpose. The 2 factor is set by either providing cell number. 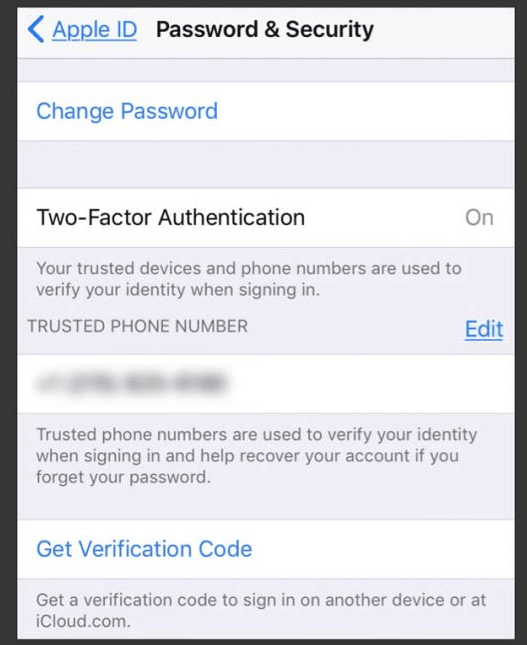 Once you have passed 2-factor authentication check on your iPhone/Ipad and check on save the device. The device becomes your trusted device. On your trusted device go to Settings. Go to Password & Security in Settings. 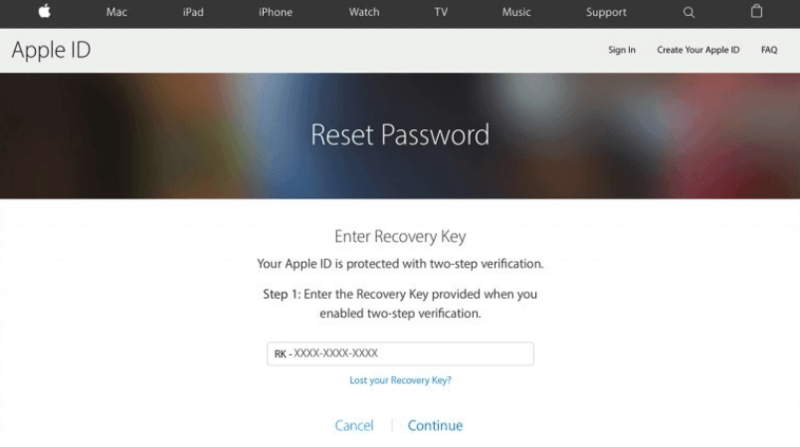 Open Apple ID with your new password. In the App menu, you will find System Preferences. Don’t have Access to a Trusted Device? If you don’t have any trusted device don’t worry. You can use iPhone or any iDevice of your relative or a friend. Never Forget to Add Trusted Phone Numbers! Follow these simple 6 steps one by one and I fully hope that your Apple ID would get enabled. 1st Step: Use any web browser on any PC or laptop. Open a web browser such as Safari, Google Chrome, Internet Explorer or Mozilla Firefox and type in the google search bar: I forgot Apple ID info to redirect to the iForgot Page by Apple. When you get access to the apple page. You are now asket to provide your personal information that you provided while creating the Apple ID. Apple systems match these details with your infomation you provided while creating your account. This step is extremely important to check either the ID belongs to you. You need to answer the secret question. This is the last security check because only you are the one in this world who knows the answer of the secret question. After you have provided a correct answer. Apple systems ask you to provide an email where they can send you a reset link so that you can reset your password. Remember that you have just provided an email id to send you the reset link. 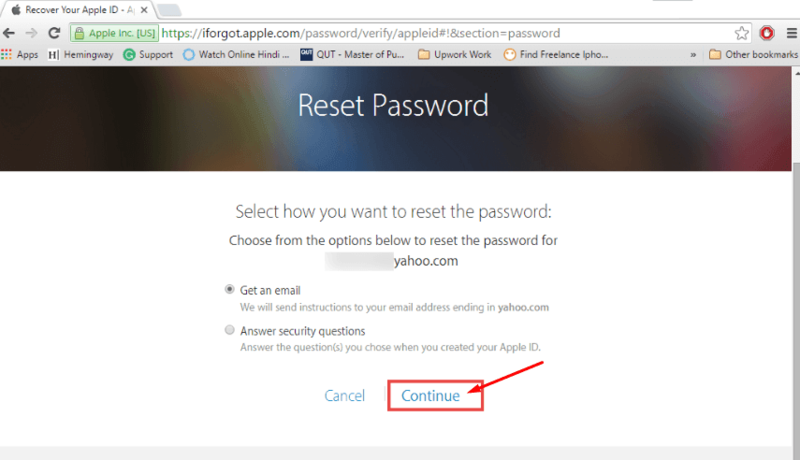 You have a mail from Apple to reset your password. Just Click the link. 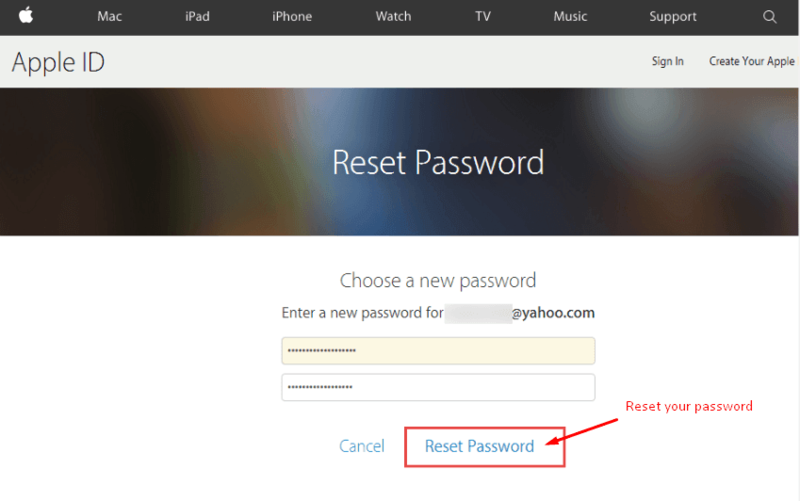 5th Step: You are now redirected to reset password link. You can now reset your password easily. Remember: This time must keep the password stored in a safe place in your cell phone or save it to google / iCloud so that if you forget. You will have it stored. After the Account Recovery is complete. If you use an accessibility feature or assistive technology, you can get direct access to Apple representatives who are trained in providing support using accessibility services. Find the accessiblity and assistive technology phone number for your country or learn more and get help with accessibility features. You are worried at apple id disabled. Yes, you should have to be. 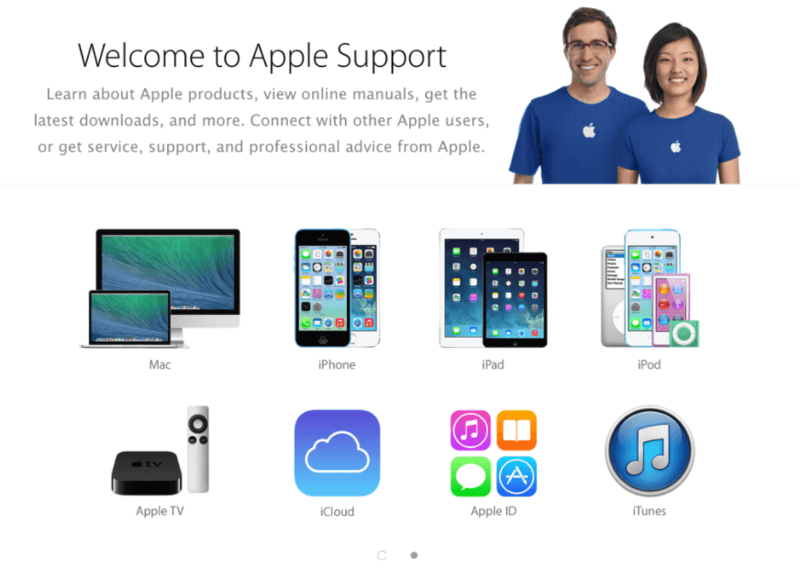 Apple ID is your entire backup plan of the machine you are using. 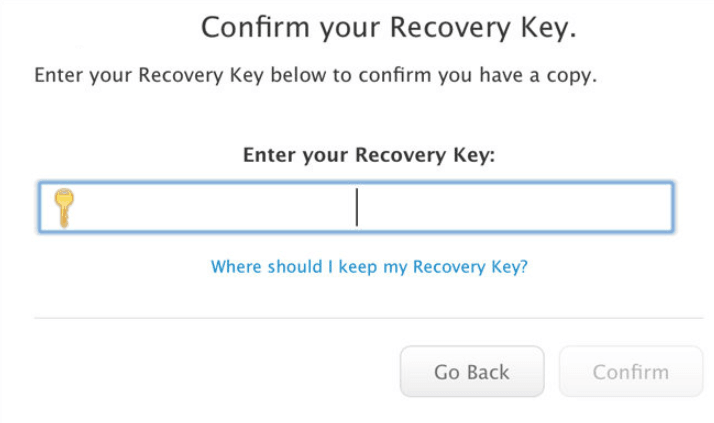 In case apple ID gets disabled, you are in serious trouble if you don’t have any backups available in your hard driven. That’s why I am here to help you in solving your problems. Apple ID disabled. Want the solution. I have shared 4 methods by which you can enable your Apple ID. Want to know about those 4 methods? I have explained each and every single method in detail in this article. Read them again carefully and try to follow the step by step guide and I fully hope that, your issue will definitely be resolved. Now do tell me in the comments section that how useful this article proved to be for you.